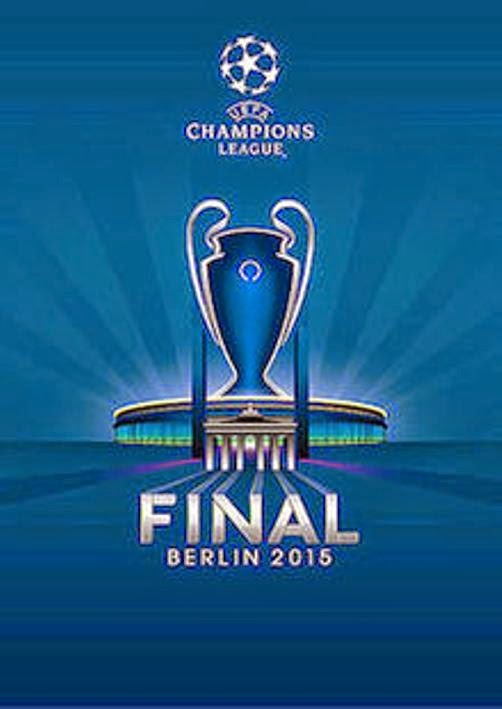 Although both teams either Juventus or Barcelona is a tough team, but there will only be one that won the Champions League 2014-2015 will be held at the stadium pride of the German people, Olimpiastadion. If you look at the record of the sharpness to make a goal could be known that Barcelona are superior to Juventus but Barcelona should be able to improve their defense who have conceded much larger than the Juventus because otherwise the defensive weaknesses will provide great opportunities for Juventus to score the winning goal. On the other hand, the peak of the Champions League 2014-2015 game is the last chance for Lionel Messi as well for Barcelona striker sharpest and highest caste European football arena. Enjoy high-quality game of the best teams in Europe between Juventus and Barcelona in the Champions League Final Champions of Europe 2015. May the best team wins.